I am not a camper but I suspect that I may become one against my will since my son’s first year in Cub Scouts has reawakened the latent camping urge in my husband. 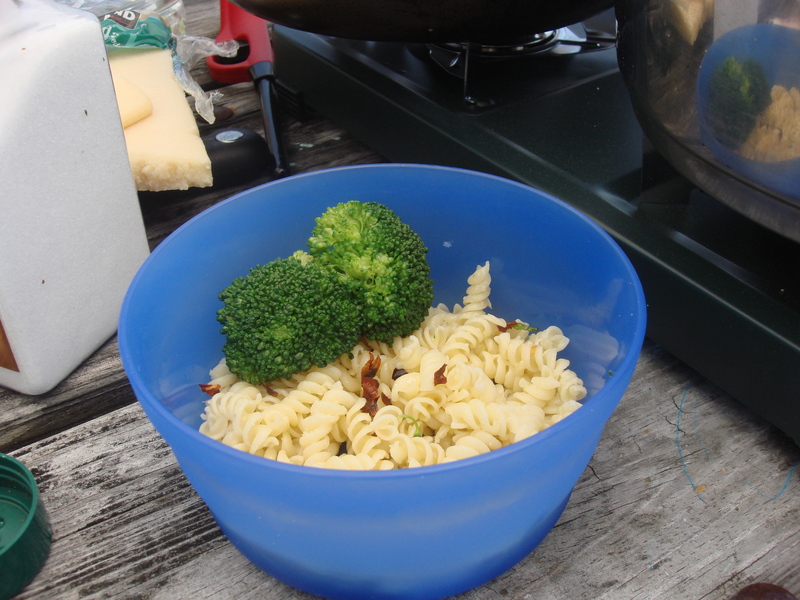 I would actually eat this recipe – I am slightly less freaked out by campfire food now! You’ll do fine, Rebecca! On the non-homemade side, fully-cooked/cured sausage keeps very well at a chill and is quick and easy to throw on the grill…there are so many tasty ones without nitrates and preservatives out there: think andouille or the many seasoned and flavored chicken sausages currently available. Just remember that you want no glass on the site (including wine bottles – I go with boxed) so even condiments may have to be transferred to plastic containers. 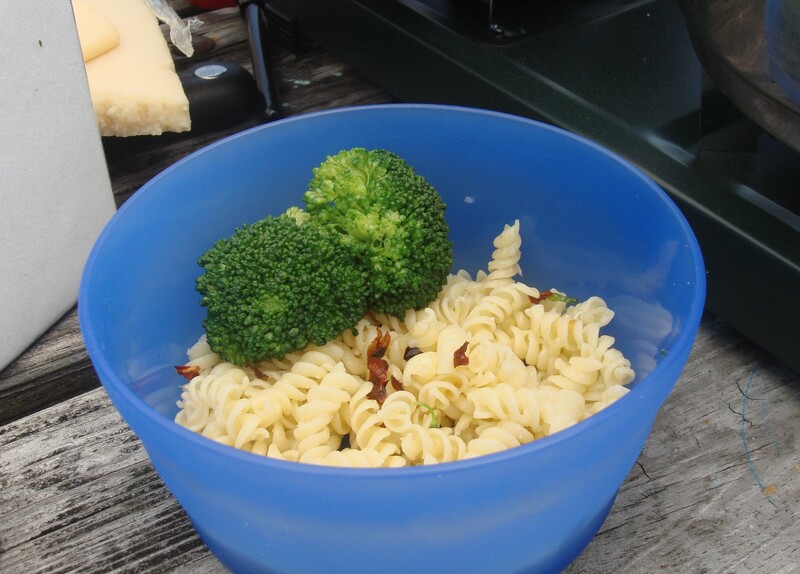 You’ll love the challenge and everything tastes better outdoors!